Bic Permanent Markers waiting for your logo to make them shine. 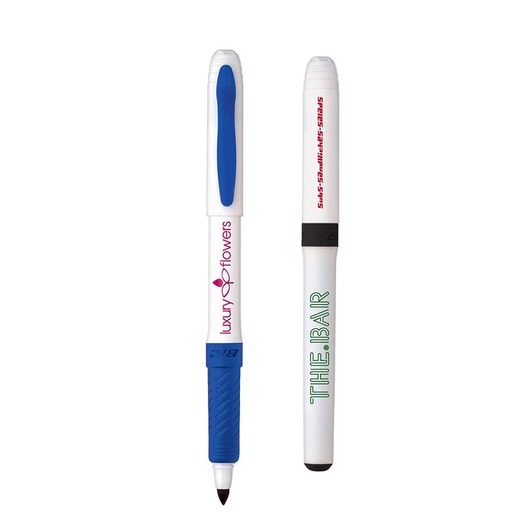 Bic have done it again with these quality permanent markers. They feature fade-resistant ink with a 1.1mm bullet nib that allows for fine marking and precision. 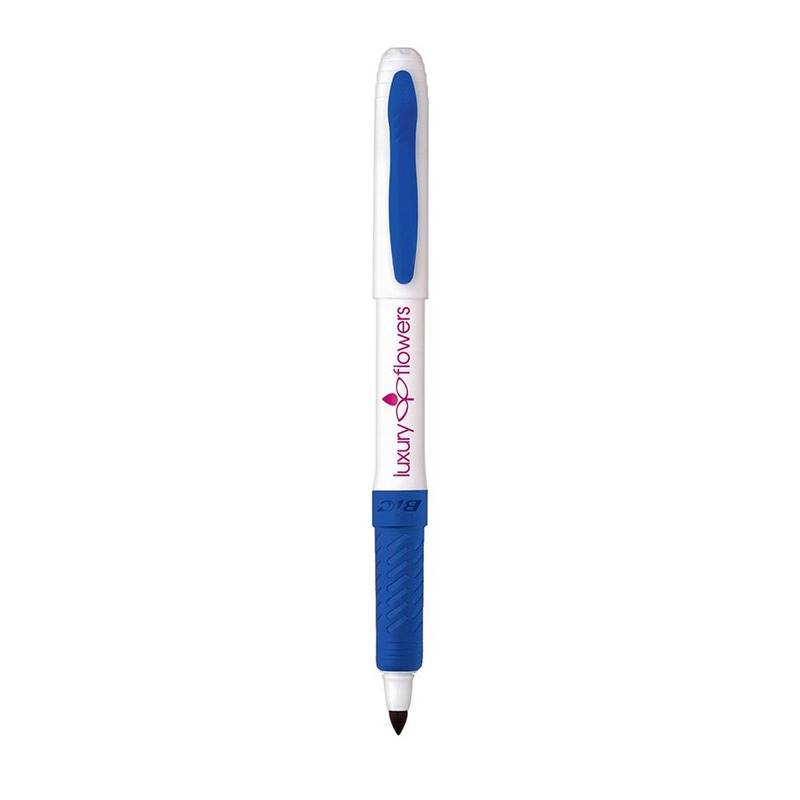 They also have a comfortable rubberised grip and come in your choice of blue or black colours with a white barrel with matching ink colour. 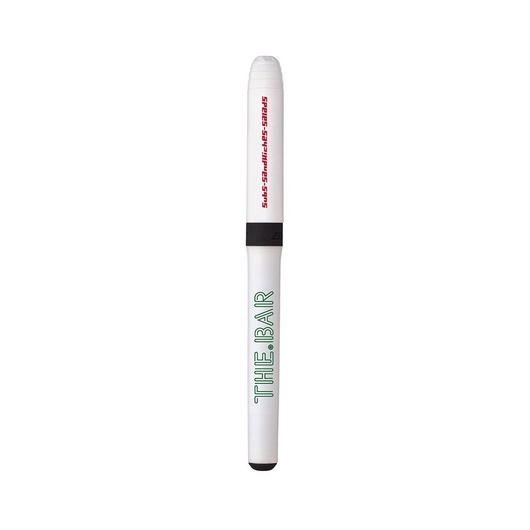 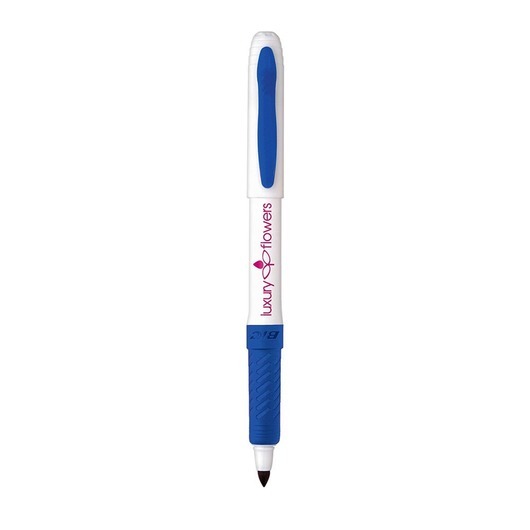 Something abit different from the ordinary promotional pen that will not go unnoticed!